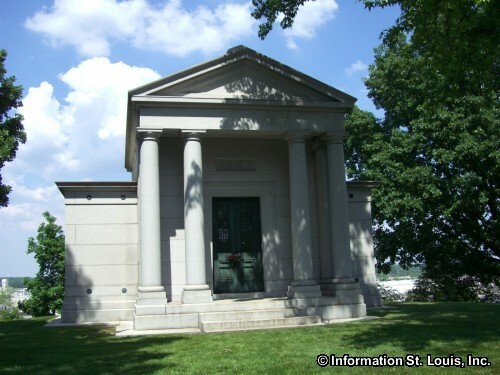 The Bellefontaine in Bloom Walking Tour at the Historic Bellefontaine Cemetery features a 2 hour walking tour led by a Master Guide over the moderate terrain of the Cemetery and Arboretum and a discussion of the rich history and scenic landscape of the cemetery. These tours are FREE! Space is limited and reservations must be made in advance online or by calling the office, 314-381-0750. Bellefontaine In Bloom Walking Tours are Rain or Shine!